Nancy, my wife of 27+ years, and I have many fond memories of spending time together while camping as a young family with our 3 small boys. Like many of you, we started out as tent campers, then later bought our first travel trailer, and most recently a motorhome. Our RV experiences over the years were built around the very simple pleasures of life. Activities included enjoying the outdoors at various parks, swimming, hiking and biking, basketball, sitting around the campfire at night, grilling hot dogs and hamburgers, eating popcorn and playing board games together, and even plugging in a DVD occasionally just before bed time. The nice thing about RVs is that they provide all the comforts of home such as a bathroom with shower, kitchen with refrigerator, stove, microwave, beds, and the all important air conditioner! I genuinely recognize the hand of God in my life and the many wonderful gifts He has given me and my family. I once shared with Nancy while traveling in our motorhome that similar to an artist with canvas and brushes, I view real estate as my canvas, and the gifts and talents that God has blessed me with as the brushes with which to paint. The pictures I paint are simply a reflection of what God puts in my heart. 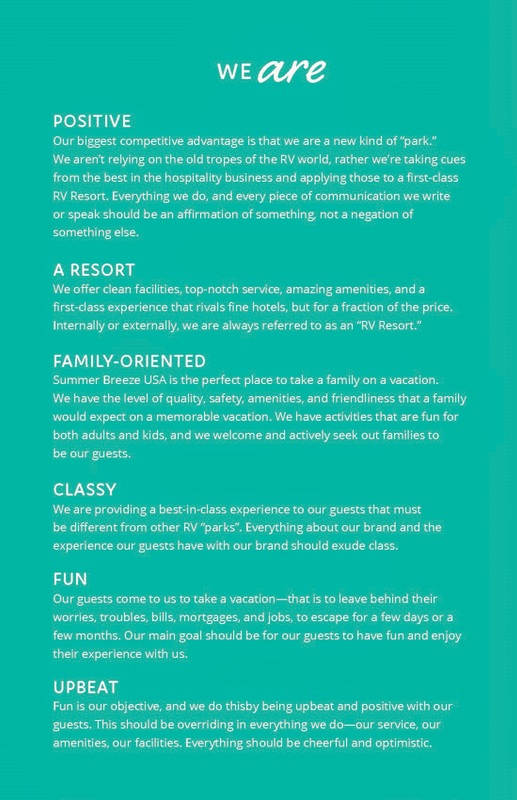 Our goal with Summer Breeze USA is to create an environment that will help bring families together in such a way that their love for each other will grow while creating memories that will last a lifetime, perhaps even an eternity. 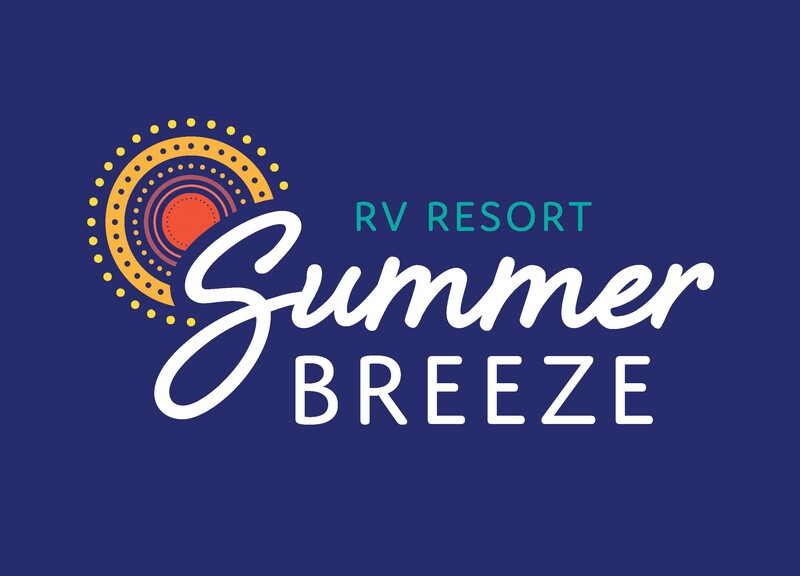 The unique and specific elements designed into the Summer Breeze concept represent the culmination of the many RV experiences within our own family. 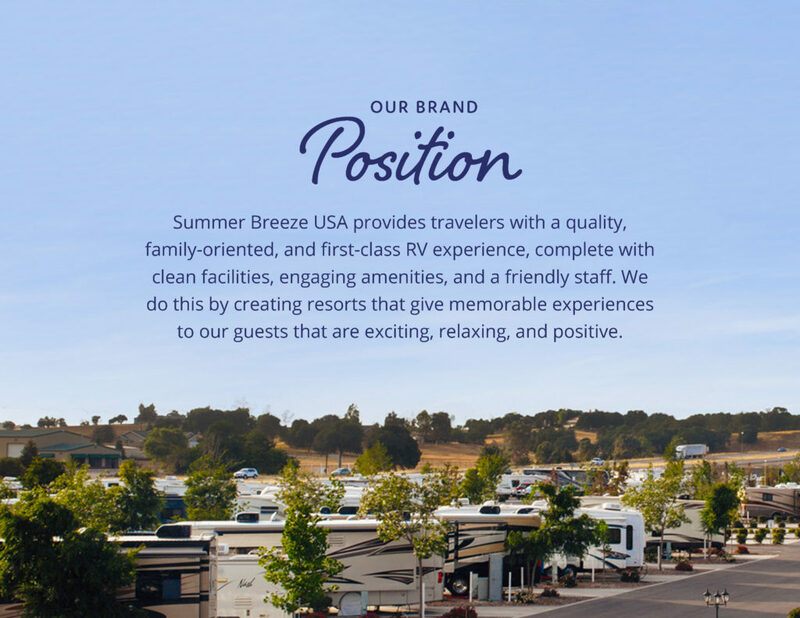 By combining our expertise in real estate with our love for camping, Summer Breeze USA RV Resorts has become not only our most recent project, but also our passion! A special thank you to all of our guests who give us the opportunity each and every day to be of service to you. We hope you enjoy your stay at each of our world class RV resorts and just as our family has done, that you are able to create a lifetime of lasting memories as you do! Steve Berges, Founder and Chief Executive Officer of Summer Breeze USA RV Resorts, has been a successful real estate investor for more than three decades. Mr. Berges has logged over $320 million in combined personal and client transactions buying and selling everything from land for development, residential construction, single family rentals, apartment buildings, and most recently RV parks. Mr. Berges, who holds an MBA degree in finance and marketing from Rice University (Houston, TX), is a distinguished author who has written and contributed to a total of fifteen books. Two of his well known titles are The Complete Guide to Buying and Selling Apartment Buildings and The Complete Guide to Real Estate Finance for Investment Properties. 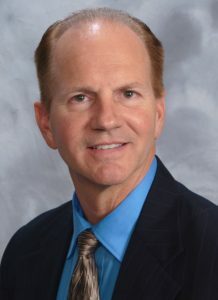 He has been featured in numerous nationally syndicated newspaper columns including the Wall Street Journal, NY Times, Chicago Tribune, Albany Union, Detroit Free Press, Houston Chronicle, and many more. He also has been featured in other leading publications such as the Readers' Digest and Money Magazine. Mr. Berges, a certified NRA firearms instructor, is also a 4th degree master level black belt in the Korean style karate known as Moo Duk Kwan Tang Soo Do. As an active martial arts instructor since 2004 and practitioner for 30+ years, Mr. Berges has taught hundreds of students values and skills including respect for others, confidence in themselves, courage and integrity, and the use of highly effective, reality based self-defense techniques. As a member of the United States Air Force, Steve was honored to serve his country as an active duty member for four years, which was later followed by serving in the Texas Air National Guard for three years. In his spare time, Steve spends time with his family enjoying activities such as camping, swimming, biking, and most especially, RVing!